"Hands down, the best experience I've ever had at a mechanic. Butch and Nate were both kind, informative, quick and very fair with pricing. I'd highly recommend them for work large and small. 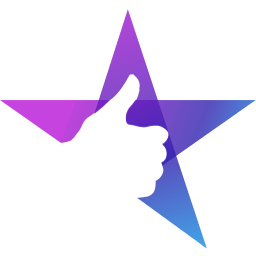 Five stars, highly recommended!" Cousins Automotive is excited to officially announce the recent expansion of our business! We have moved to 9 Safford Street Ipswich, MA and will not be offering mobile services at this time. Some may ask, "wait, where's Butch?" Well, to put it simply, retired! But don't worry — Butch plans to work on a part-time for Cousins Automotive for the foreseeable future. Cousins Automotive has been working closely with Butch's Auto for over a year now. 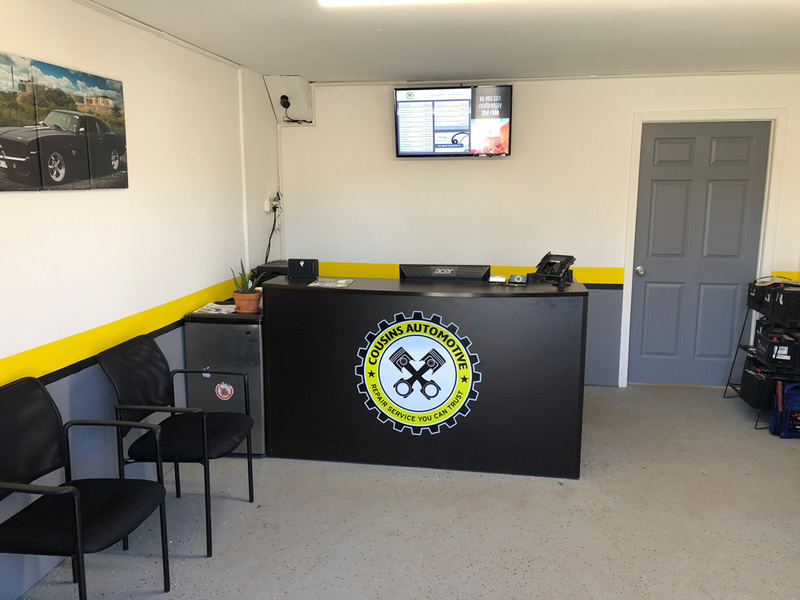 Butch Taves has not only sold his business — but trusts Nate Cousins with taking over Butch's Auto, and expanding Ipswich’s favorite automotive service to the rest of the community. 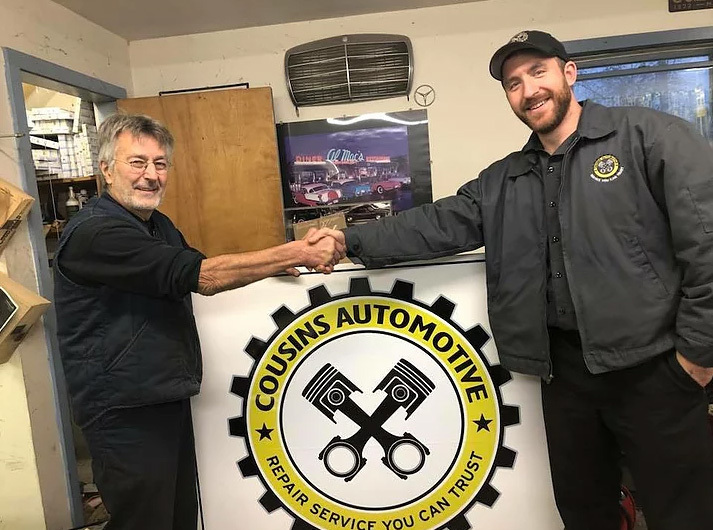 Cousins Automotive plans to continue to provide excellent, high-quality auto repair services to local residents and businesses — and your neighbors agree! "What a wonderful auto body shop! I had to reschedule and they were so accommodating and friendly! I’ve never had customer service like Nate and Butch! It’s so nice to finally have a mechanic I can trust and get great service from. I’ll be going here from now on, what a great little find! Highly recommend them!" 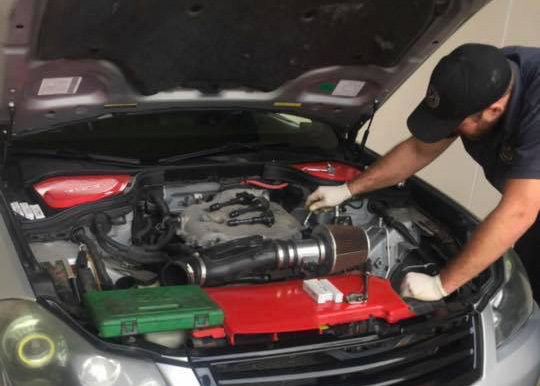 "As a car enthusiast, it's tough to find someone you trust to work on your cars when you're not equipped to handle a certain repair. Nate is a very professional, fast and good mechanic. Very good work and doesn't cut any corners and seems to have the right tool for every situation. Highly recommend." When something has gone wrong with your vehicle, remember that Cousins Automotive is here to help. We provide quality repair services for all car manufacturers such as Subaru, BMW, Chevy, Honda, Nissan, Toyota, Ford — and many more! We can perform mechanical repairs such as brakes, suspension, engine, exhaust, drive train and many more. We also have the ability to diagnose any check engine light, ABS light, airbag light, tire pressure light etc. with our new AUTEL scan tool. We pride ourselves in the value of repair service we provide. Call today to schedule your next appointment! We perform pre-purchase and sale vehicle checks, pre-inspection check, or seasonal. This service is an in-depth look at potential wear on the vehicle from the brake condition, suspension, fluid and tire checks, scanning for codes, and more. Call today to schedule your vehicle check! We specialize in SUBARU timing belts and head gasket repairs! We also replace timing belts and most cylinder head gaskets and other engine related leaks. 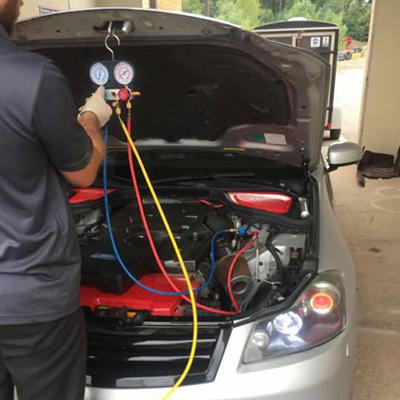 These issues can lead to poor engine performance, rough running conditions or leaking oil that may result in irreversible or severe engine damage to your car and must addressed as soon as possible. If your vehicle is close to or over 100k miles, call us today to schedule your next appointment to have the timing belt replaced. "I’ve used Nate and his company Cousins Mobile Auto repair many times now for help in my own repair garage when things just get to busy. 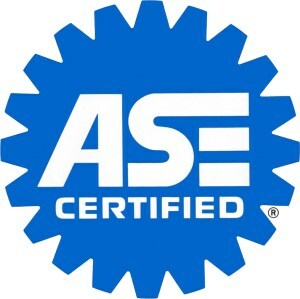 I find Nate and his shop assist program extremely beneficial to me and my business and would highly recommend him and his services. Very professional and dependable and hasn’t let me down at all. Works efficiently and skilled to do any job." "Went to Cousins for an estimate for work. They were friendly, knowledgeable and fast. When the estimate came back with a warranty issue, Nate called my warranty company to make the claim. 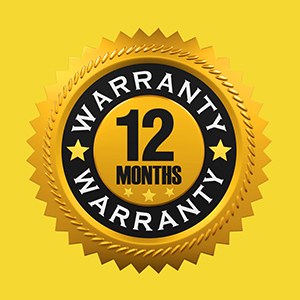 The warranty company would not cover the whole cost, and Nate worked with me to find the best solution. Great customer service, great work, great company." We specialize in SUBARU and CHEVY vehicles but we repair all makes and models. 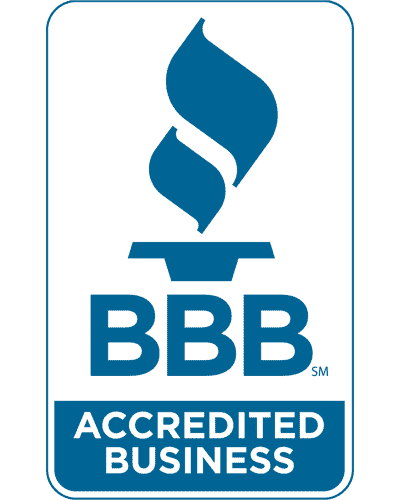 At Cousins Automotive, our business is founded on the principles of quality and convenience. Auto repairs can be a stressful, time-consuming experience. Our mission is to make the repair process less stressful for you. With the latest, cutting edge software, we focus on keeping you informed during repairs. With each repair, we keep you up to date every step of the way with automated text and email updates. 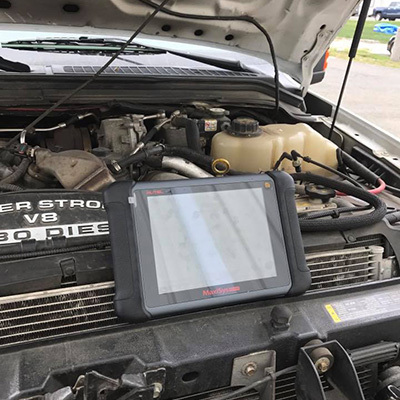 We leverage digital inspection sheets with attached photos to show you the actual part or problem — so you get to see what exactly we’re fixing. 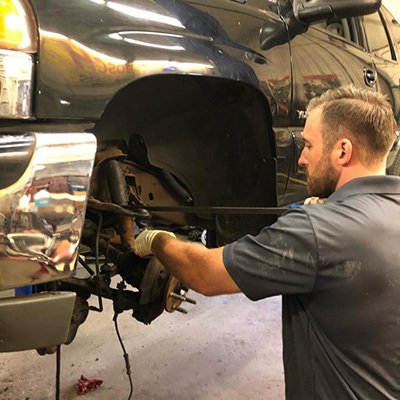 With over 14 years in the automotive field and as an ASE Certified technician, Nathanial Cousins has provided trusted auto repair services for years. Cousins Automotive has transferred service from mobile repair to a garage located at 9 Safford St, Ipswich, MA. We treat every customer like family and will always be upfront and honest with you. Don’t take it from us — read what your neighbors in Ipswich are saying about our services! For all of your heating and cooling needs, we recommend Rescue Force to keep you and your family comfortable at home!